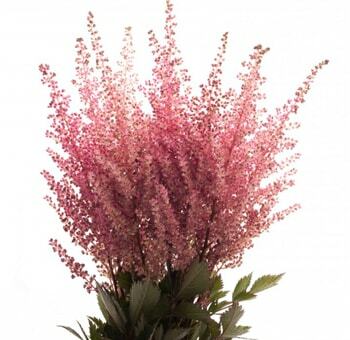 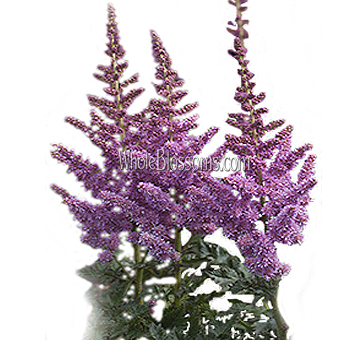 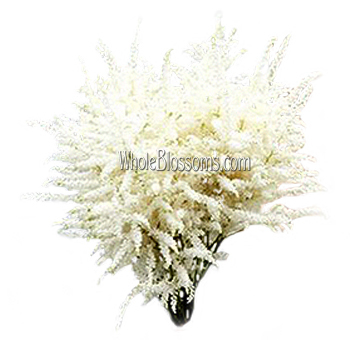 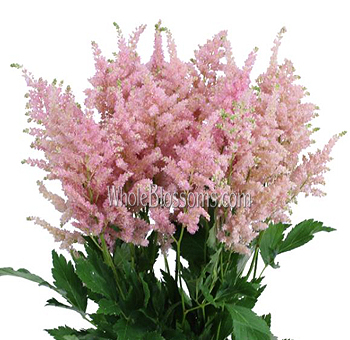 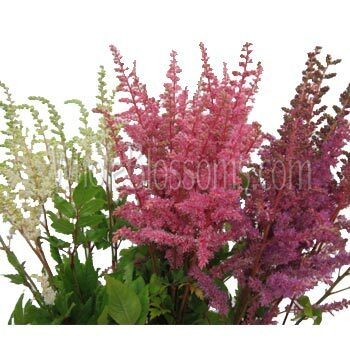 Astilbe Flowers in March looks great in almost any floral arrangement and will allow you to build more color and volume to your wedding centerpieces and bouquets. 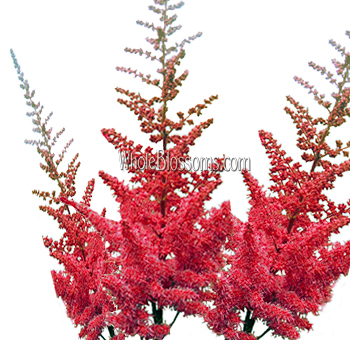 They will also allow you to garnish your planned event with life and amazement. 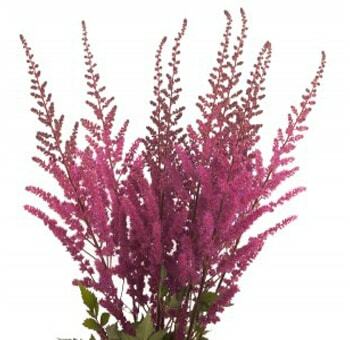 If you are looking for balance, this is the perfect choice.